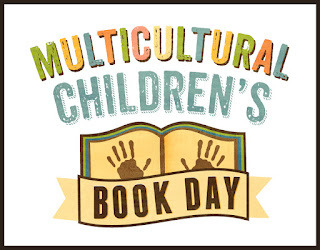 Today's Book Bag book is part of Multicultural Children's Book Day. There are some great reviews of some brilliant books coming up and a whole host of amazing books to win! 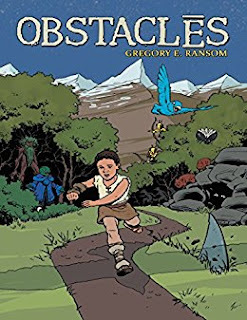 The book we got assigned is called Obstacles by Gregory E Ransom Published by Lulu Publishing Services. Now I have to be totally honest here, we haven't quite finished it yet, it's a chapter book and we decided to read out loud, together. So, it's taking a bit longer than usual to get through it. That and the fact that now Ebi-kun is in the 5th grade we get very little downtime together. Obstacles is a giant but he has a problem, he is little, which if you are supposed to be a giant, it's huge problem. Needless to say the other giants don't think he's up to much. He gets bullied by the local giant kids and ends up getting sent to a school up in the mountains but to get there is has to go through places like the Forests Of Future Regret and The Lake Of Lost Souls. As soon as we started reading and discovered that Obstacles was being bullied I noticed Ebi-kun getting drawn in and giving advice on how Obstacles could handle the situation, for new readers here, we went through our own bullying incident when he started school so it is very much something he relates to. Plus he is mixed race, somewhat a minority in this neck of the woods, he understood what Obstacles was going through. Obstacles character shines, the courageous talk and the self doubt, the stubbornness that won't let him quit, his empathy and love and his quiet determination to get through the problem no matter what makes him a lovable and relatable character even if he is a giant. I think this would make a great book to read in class as well as one to read at home, it brings up some great topics for discussion and makes it easier to broach subjects that kids might not want to talk about. We are looking forward to seeing where the tale takes us, both of us are enjoying the book and Ebi-kun asks each day to read it. 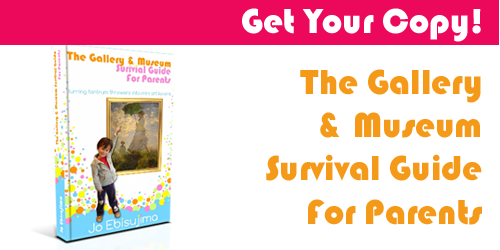 As bullying is one of the topics of the book and it is something that is close to my heart. 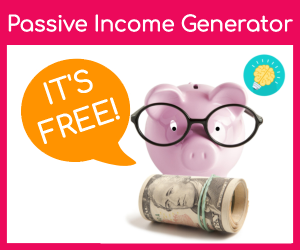 I would love for you to show your kids this short video. I demonstarted this to my sons headmaster and was so happy that he showed the whole school in assembly, it was something that he hadn't come across before and there are almost 1400 kids at Ebi-kuns elementary school so that is a lot of kids to be touching by this simple gesture. So take 10 minutes, show this to your kids and then talk about it. 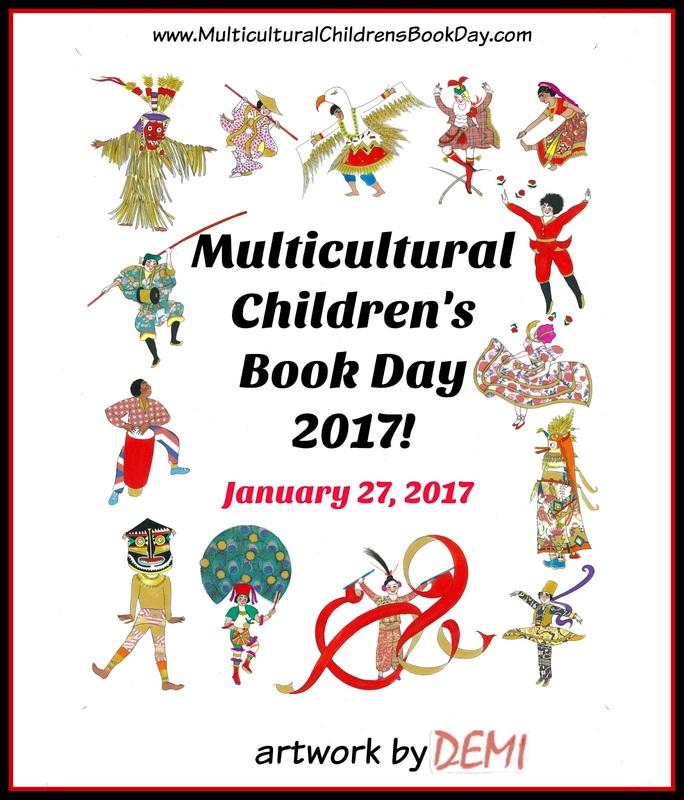 Use the #readyourworld to share your multicultural children's book day finds and to find what others are sharing! 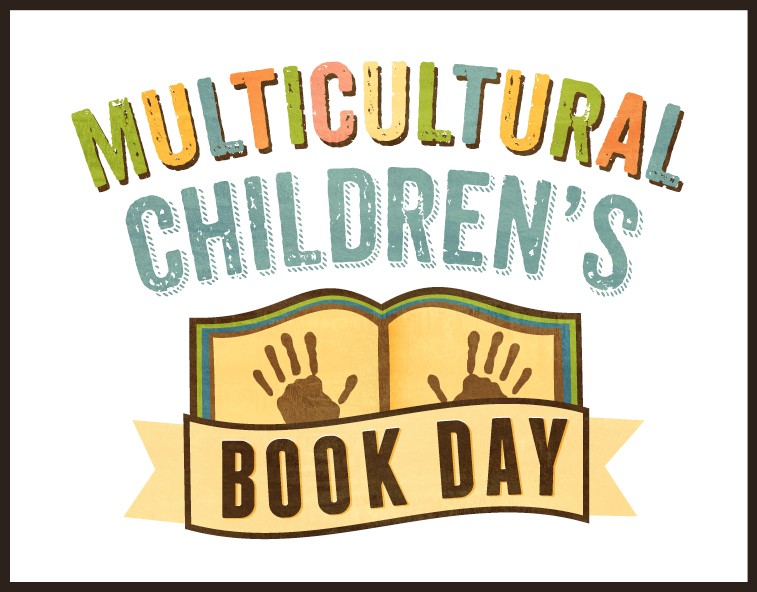 Despite census data that shows 37% of the US population consists of people of colour, only 10% of children’s books published have diversity content. Using the Multicultural Children’s Book Day holiday, the MCBD Team are on a mission to change all of that. Hey Jo!! 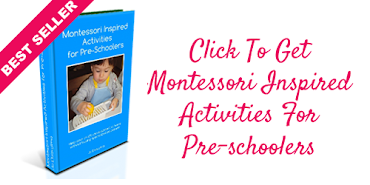 I know you are always looking for books for your son. I wanted to tell you about a series my kids are loving. It is the Amulet series by Kuzu Kibuishi. They are graphic novels. They boys love them...I cannot keep them in the library! Thank you! I'll look them up... it seems like a constant thing, looking for new books lol!